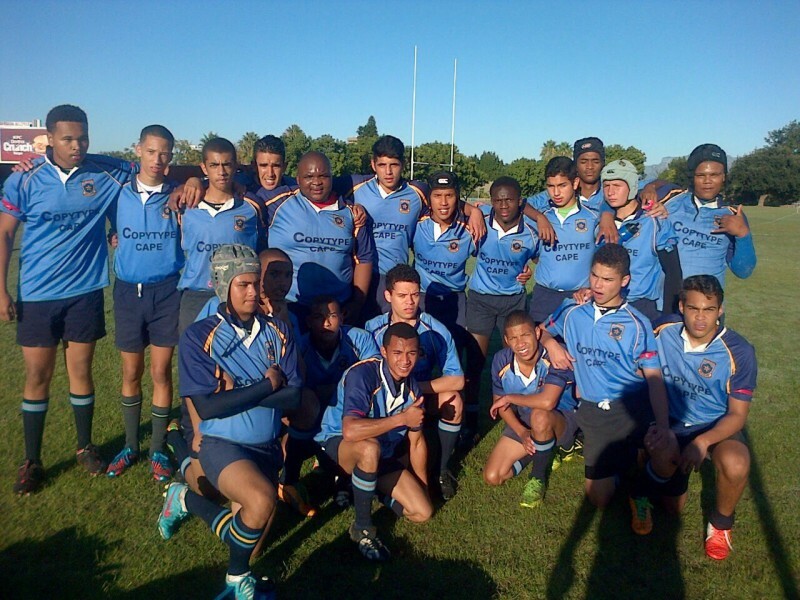 We have five rugby teams who compete in the A2A schools league .The first team is coached Shaib Mohammed Samaai (WP under 23 player) and Mr Estehuizen.The Under 19B are coached by Mr Erasmus and Mr Herbet.The under 16 are coached by Mr D Okkers .The under 15 are managed by Mr Bird and coached by Zahier Ryland (ex WP currie cup wing) The under 14 are managed by Mr Pretorius and Coached by Glen Sylvester. My observation of watching our schools rugby teams at the junior levels we are a bit more competitive because the boys are learning the basic skills of rugby where most teams just play and enjoy the game at that level (under 14 and 15 level). 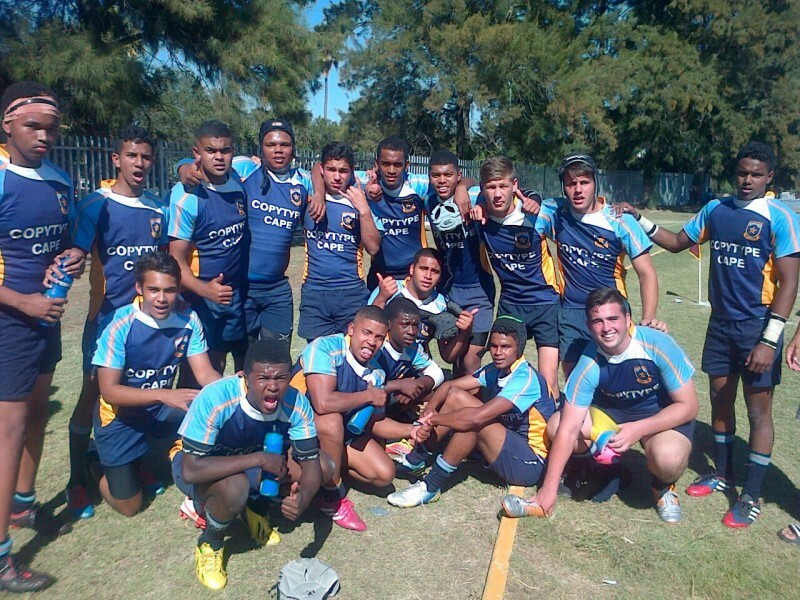 The under 16 are a quality side who has a solid foundation mixed with the fitness and conditioning one needs for rugby. On Thursday the 14th June eight rugby players were invited to attend a Land Rover sponsored rugby world cup mascot coaching clinic at Western Province High performance rugby clinic .The boys were given coaching, had interviews with rugby commentator Matthew Pearce, stormer player Scarra Ntubeni, referee Craig Joubert and ex Springbok captain John Smit.The boys also got a chance to see the stormers practice. Coaches were given a talk by Craig Joubert about rules and what it is like being an international referee. The boys received and land rover bag with a rugby jersey, land rover cap and a rugby ball. It was a great experience for teachers and players.